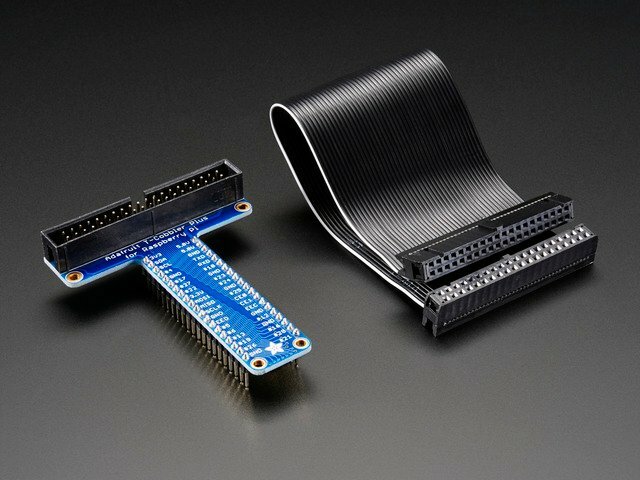 Teaching the Raspberry Pi how to read analog inputs is easier than you think! 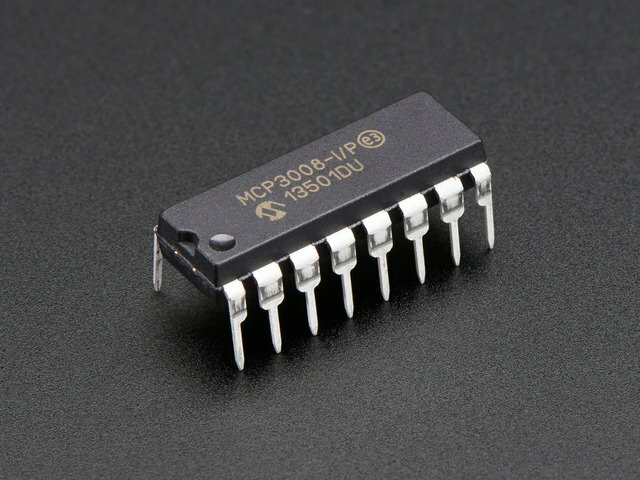 The Pi does not include a hardware analog-to-digital converter, but an external ADC (such as the MCP3008) can be used, along with some SPI code in Python to read external analog devices. 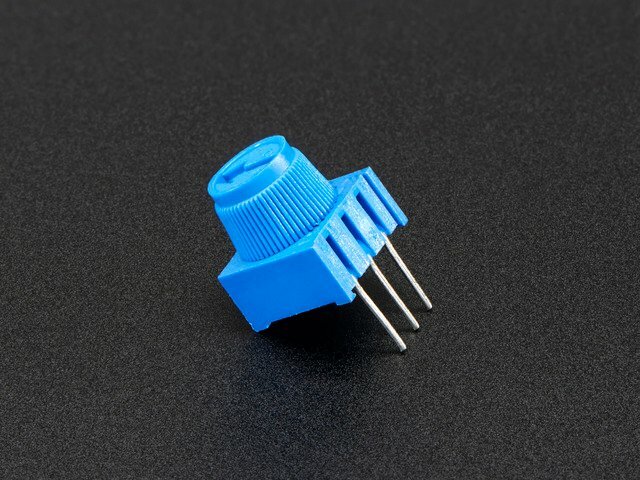 This guide uses a potentiometer to control the volume of an audio tone, but the code can be used as the basis for any kind of analog-input project.